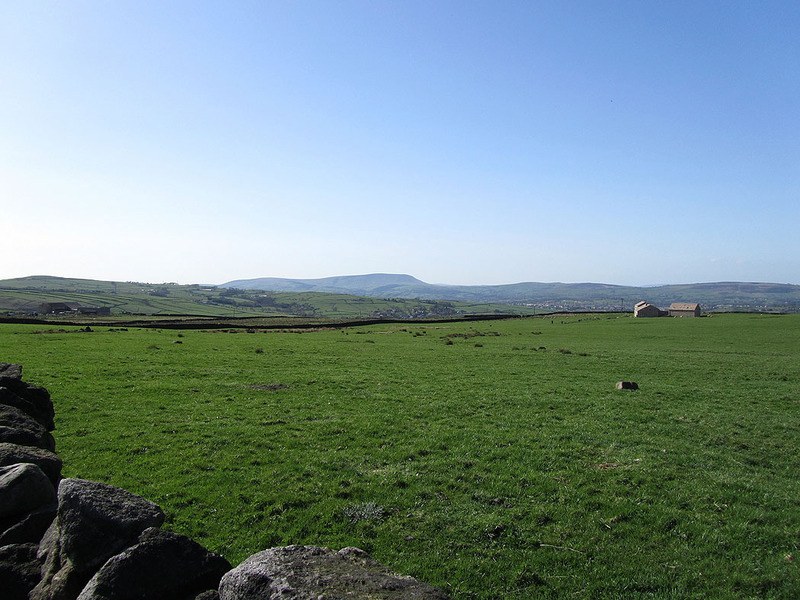 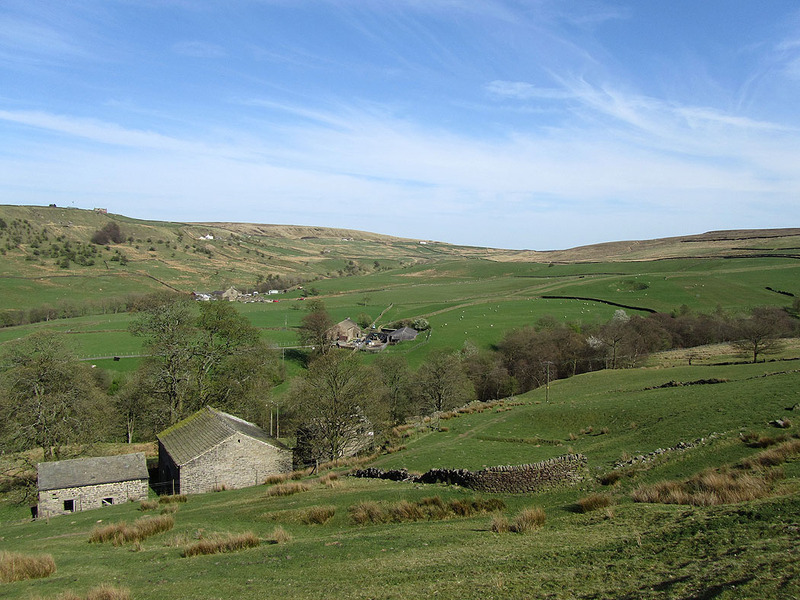 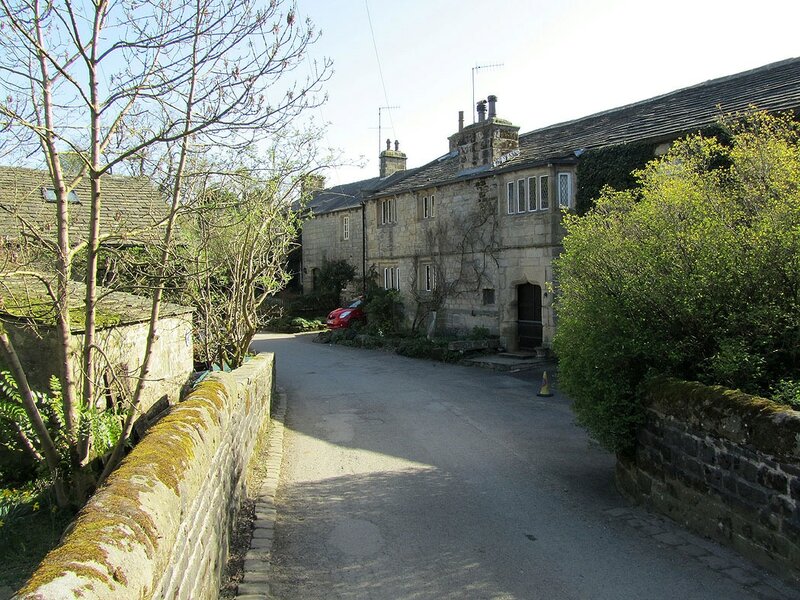 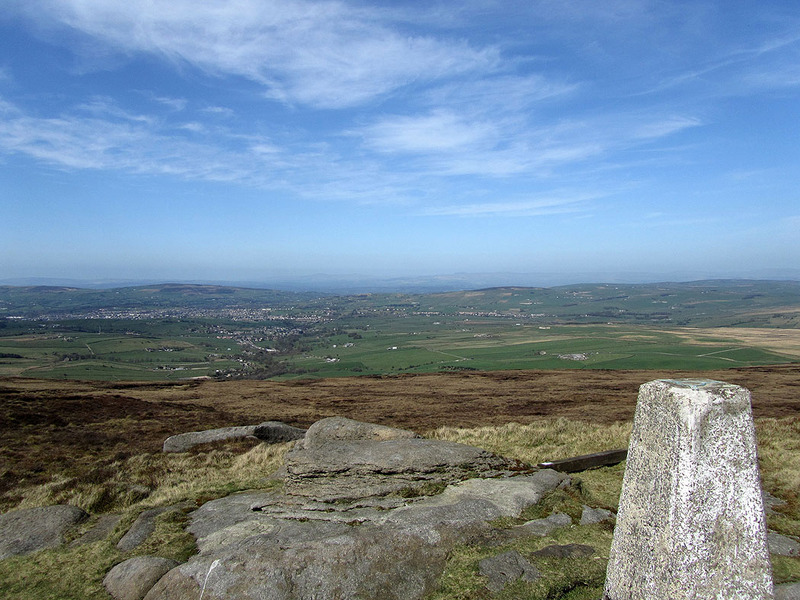 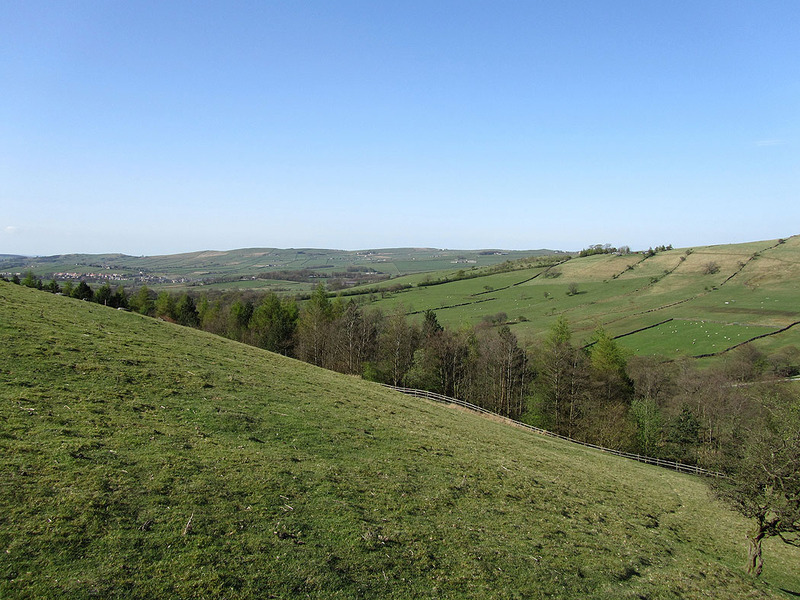 An ascent of Boulsworth Hill from Wycoller. 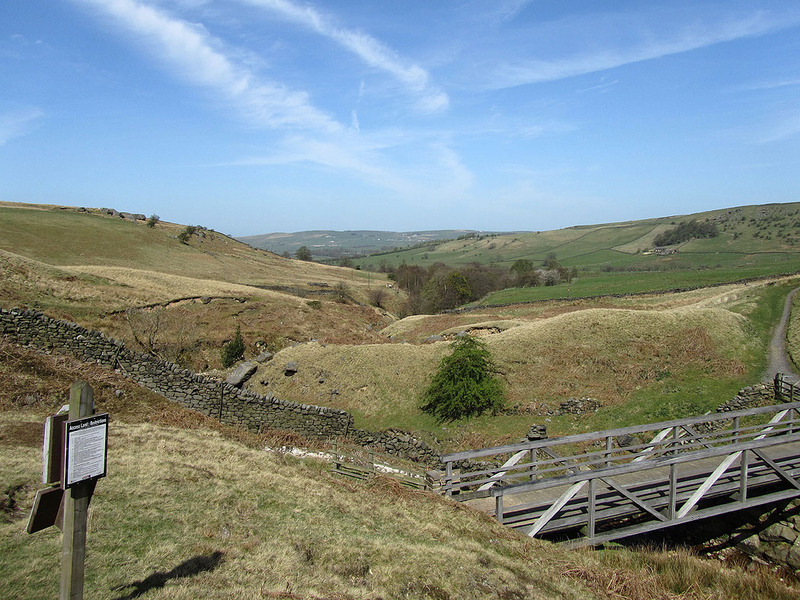 At the top of Turnhole Clough the path joins the Pennine Bridleway. 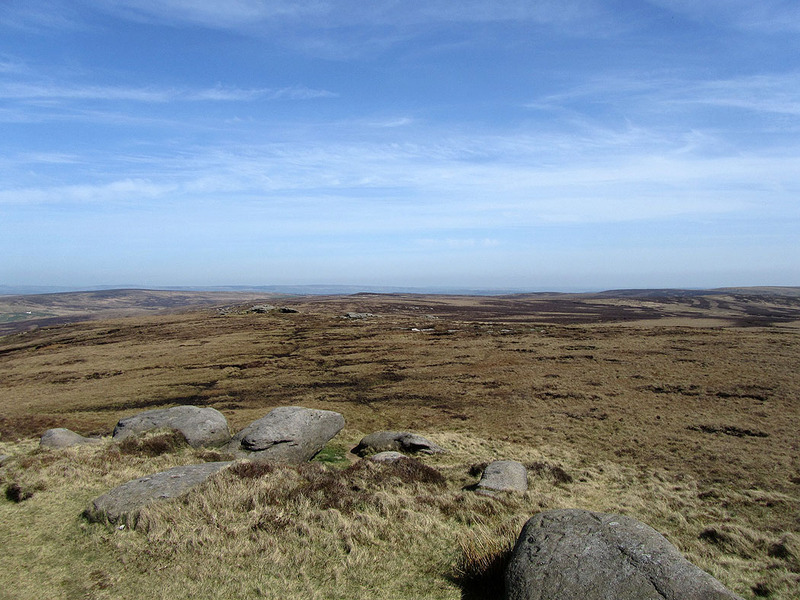 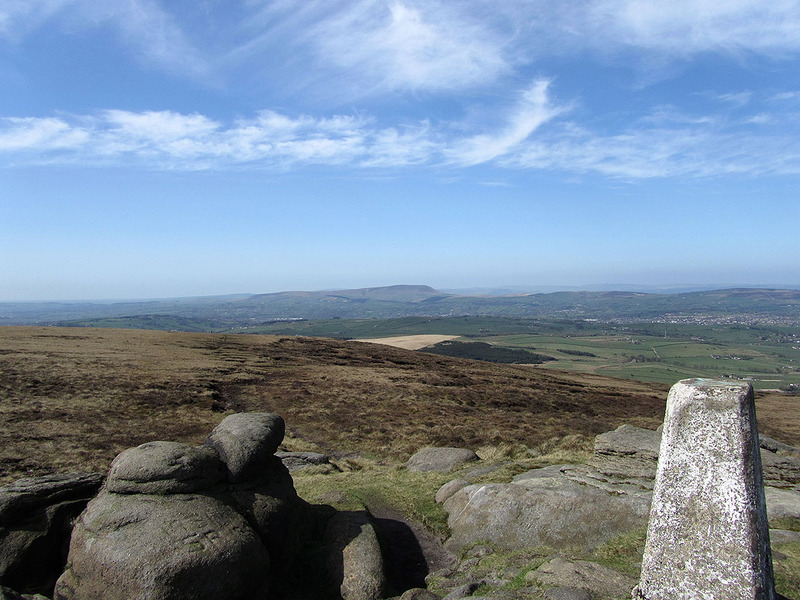 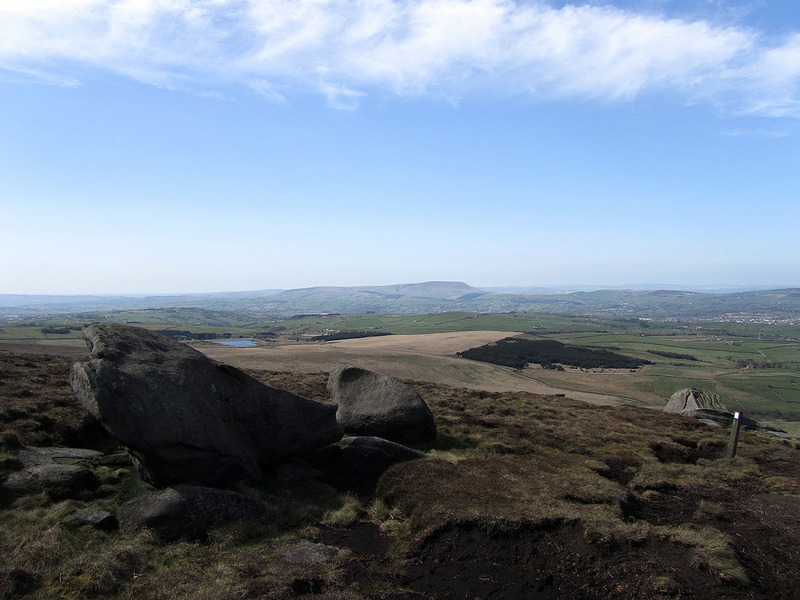 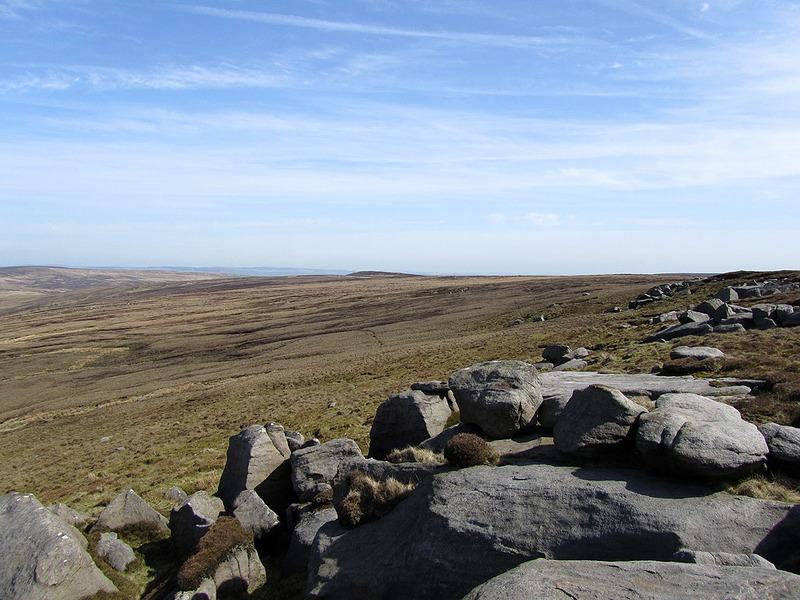 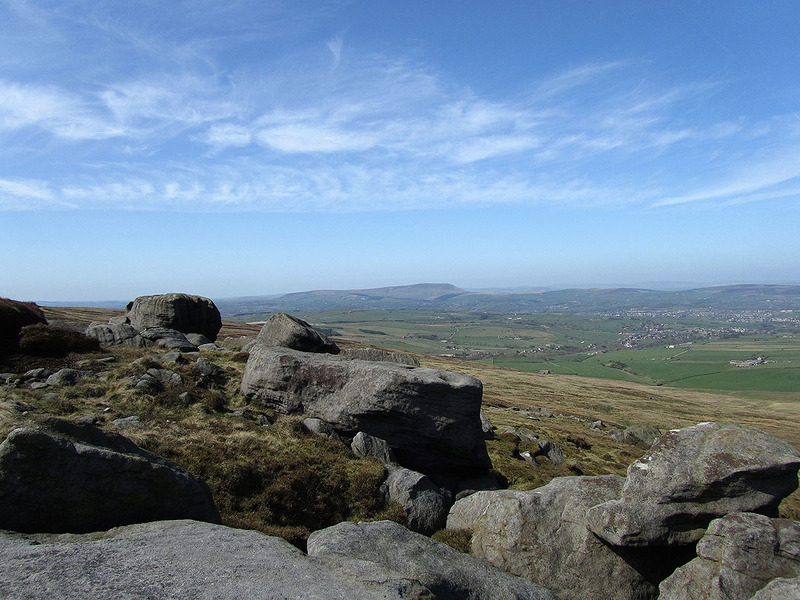 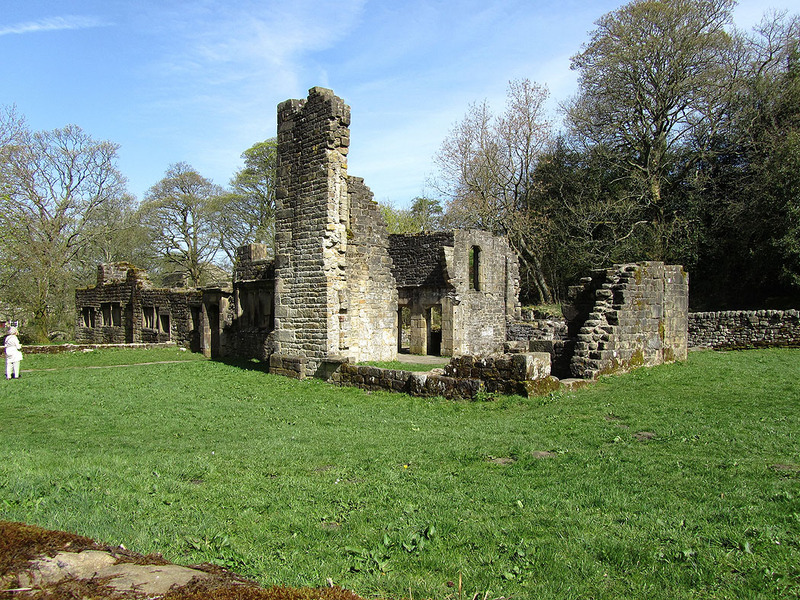 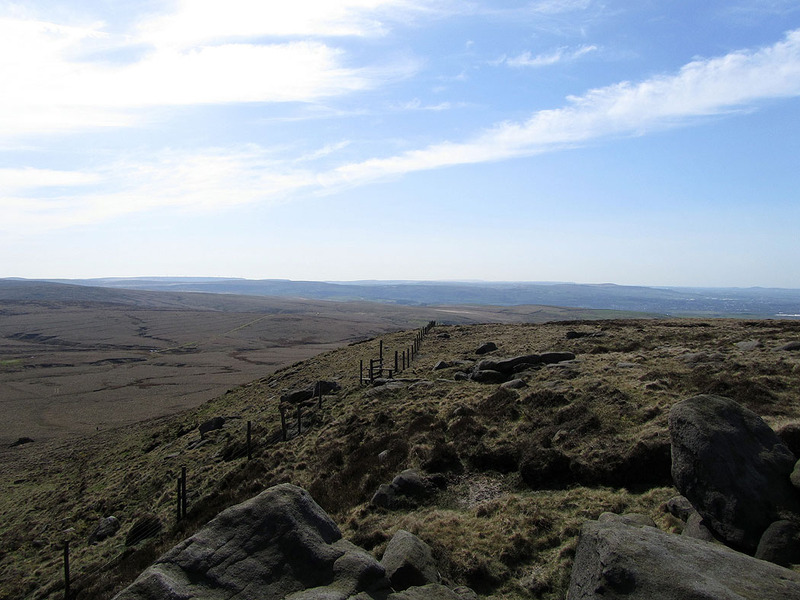 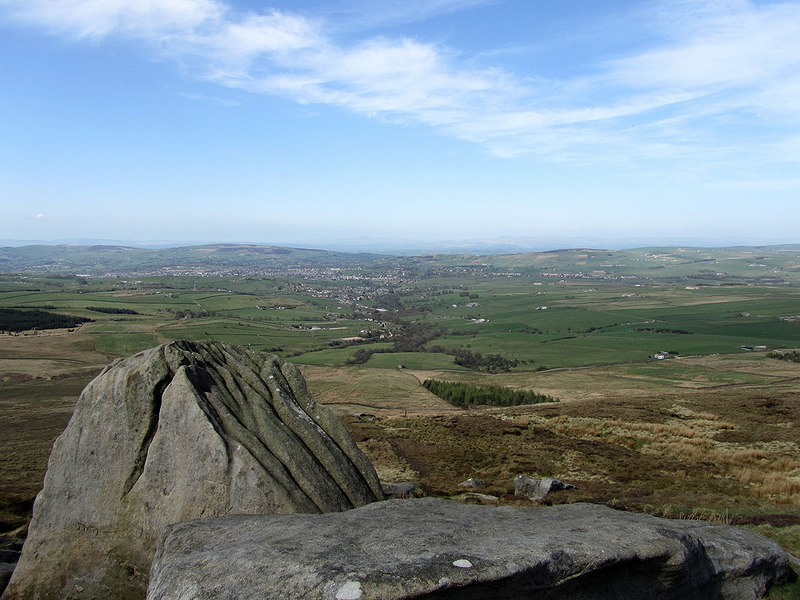 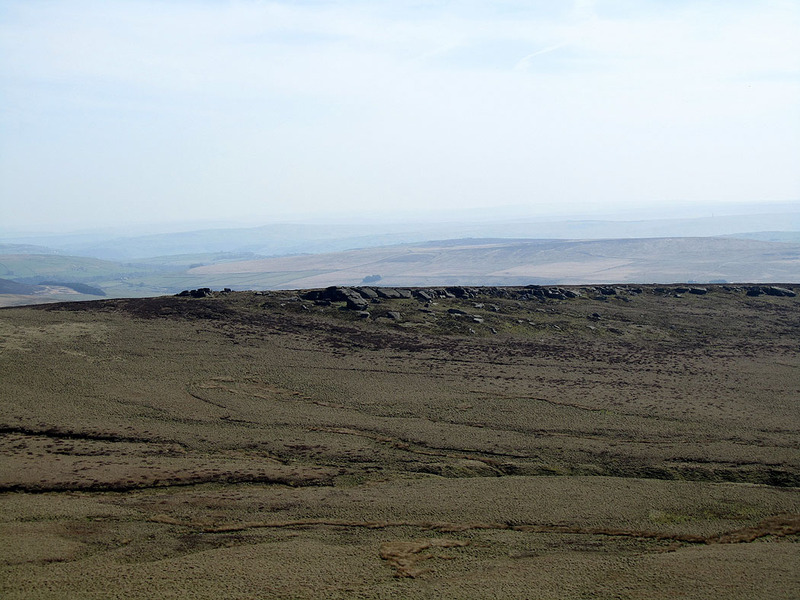 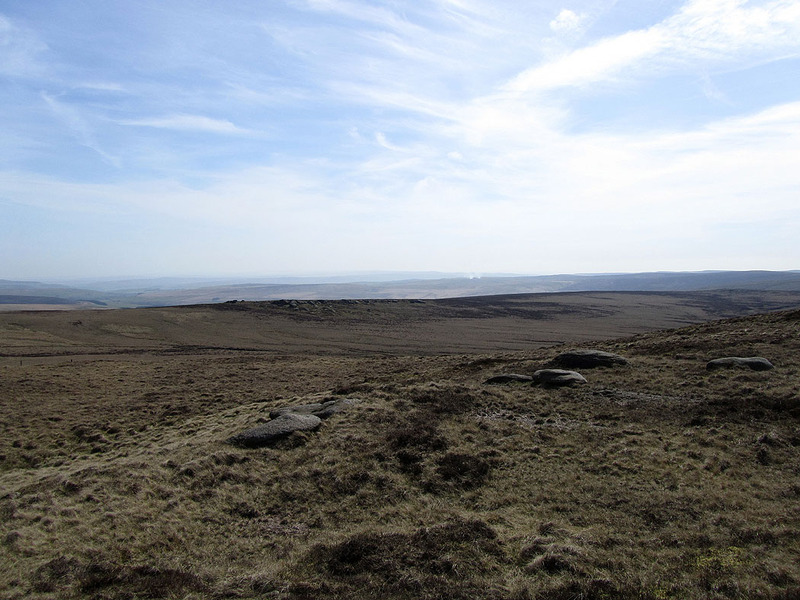 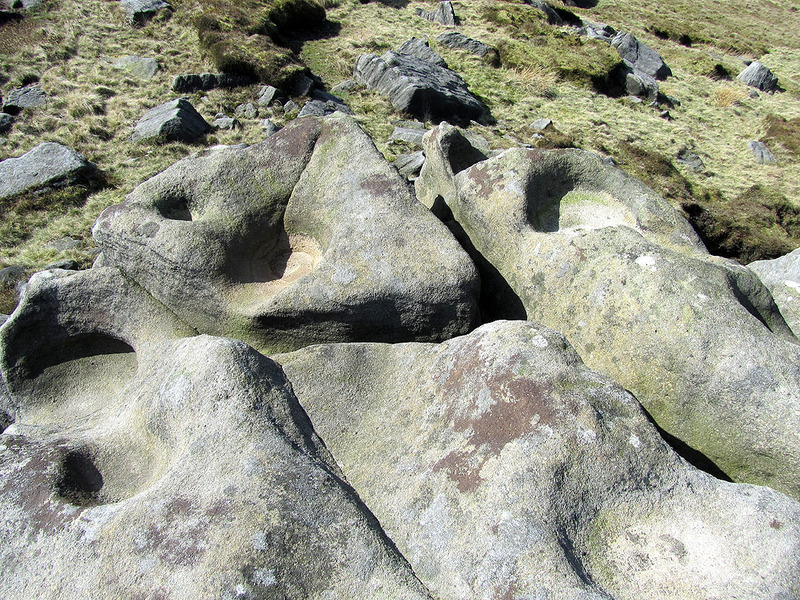 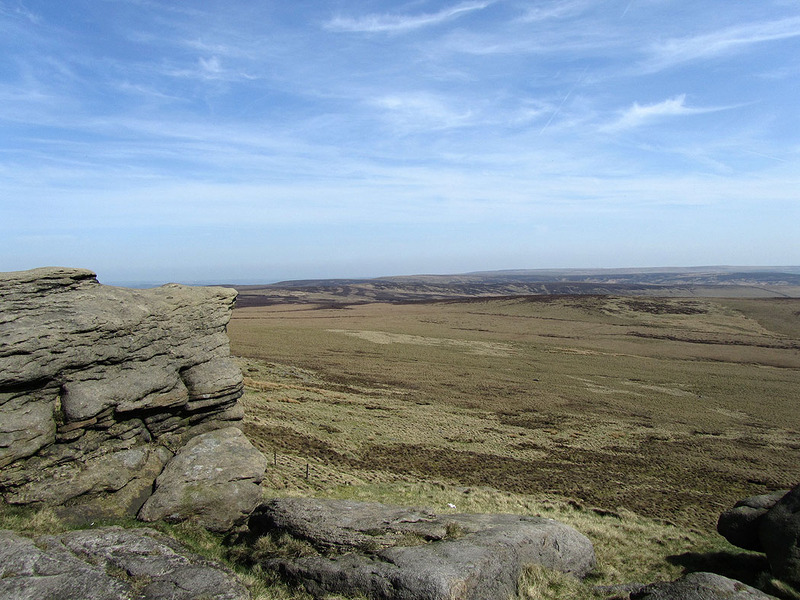 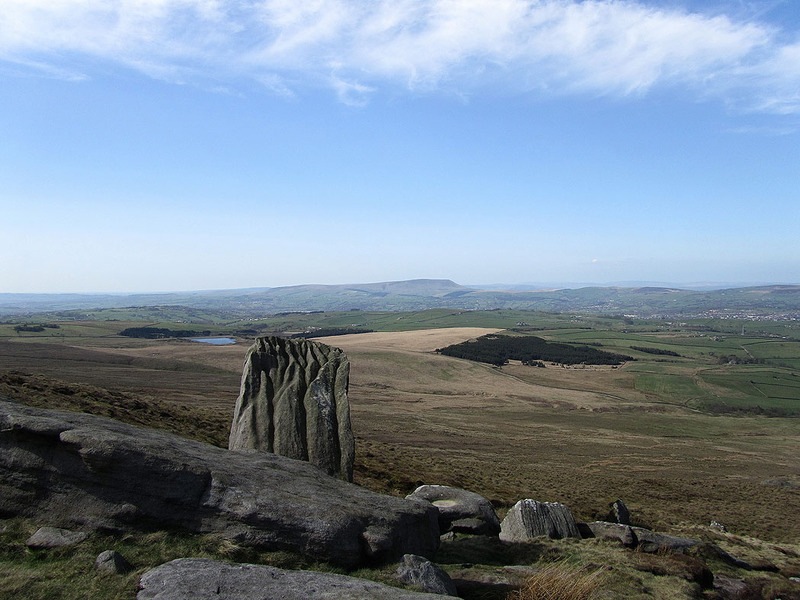 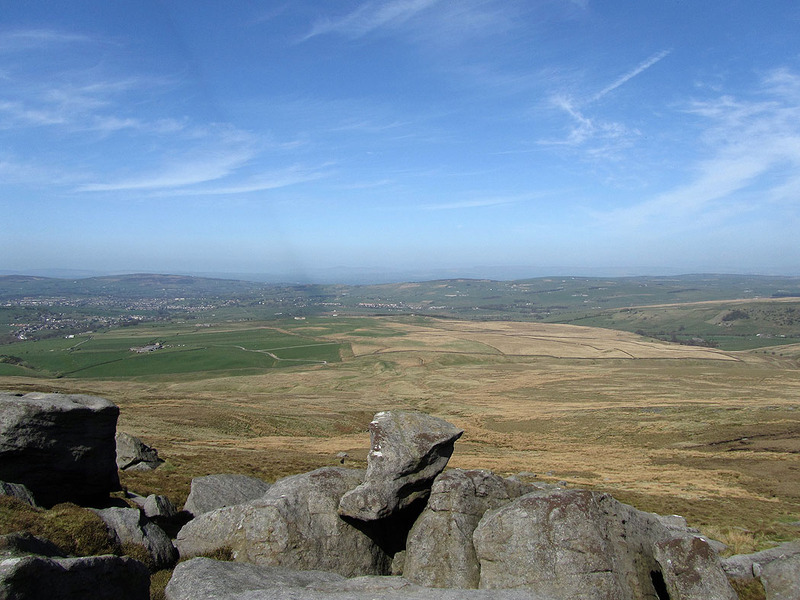 From the bridleway I then made my way uphill to the gritstone outcrops of Great Saucer Stones. 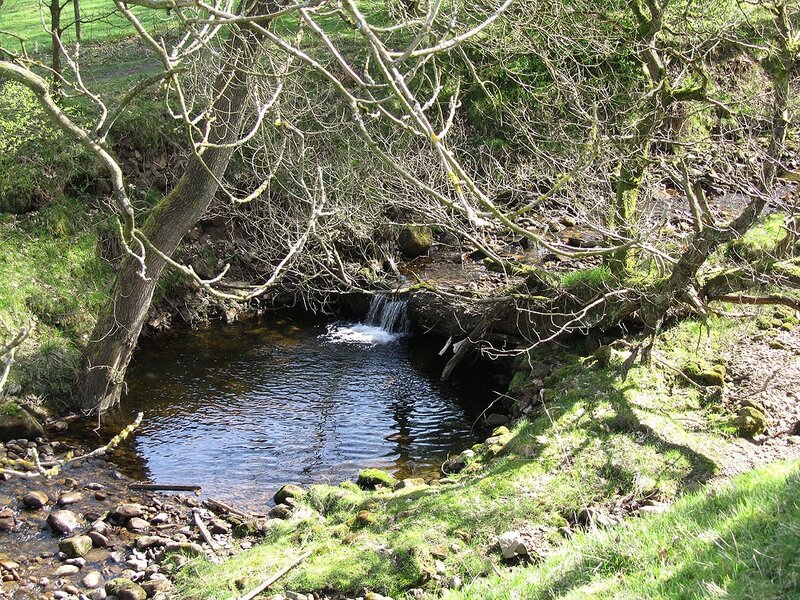 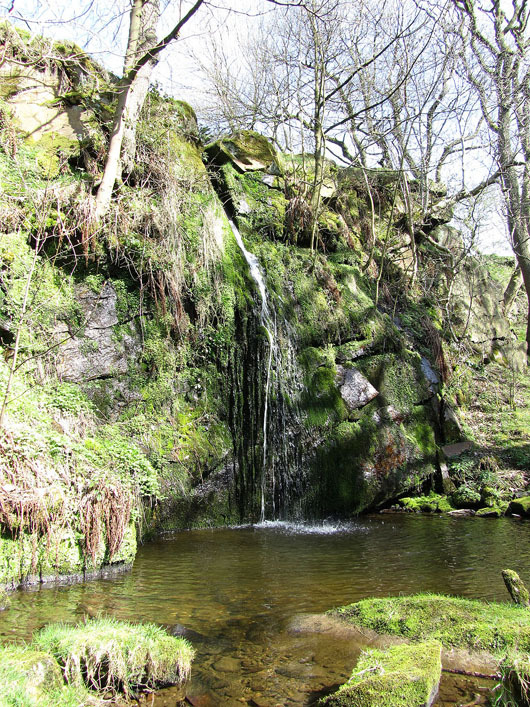 Pendle Hill on the way down..
Lumb Spout. 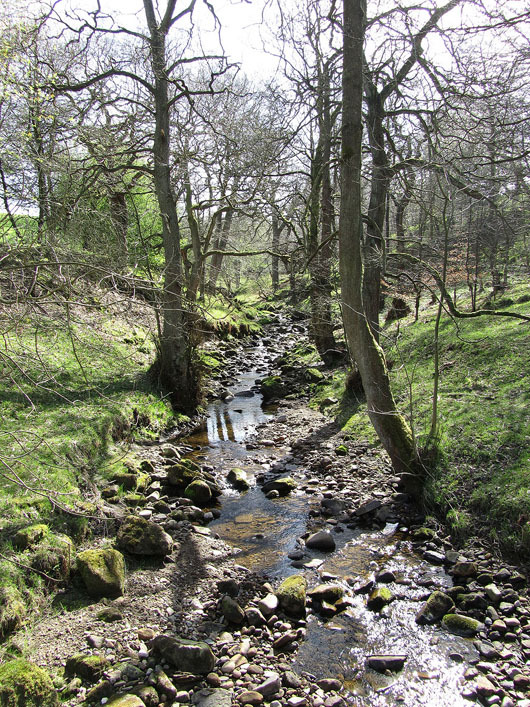 In a wooded glade a short distance from the path. 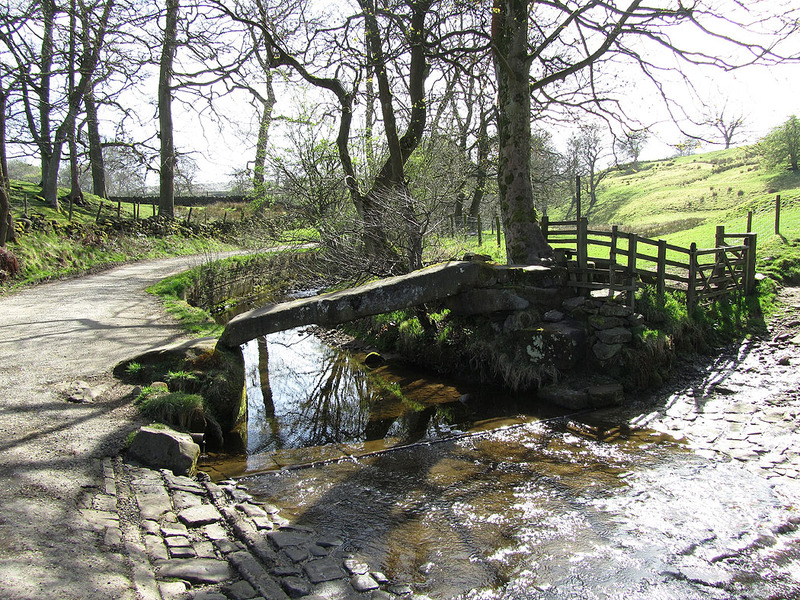 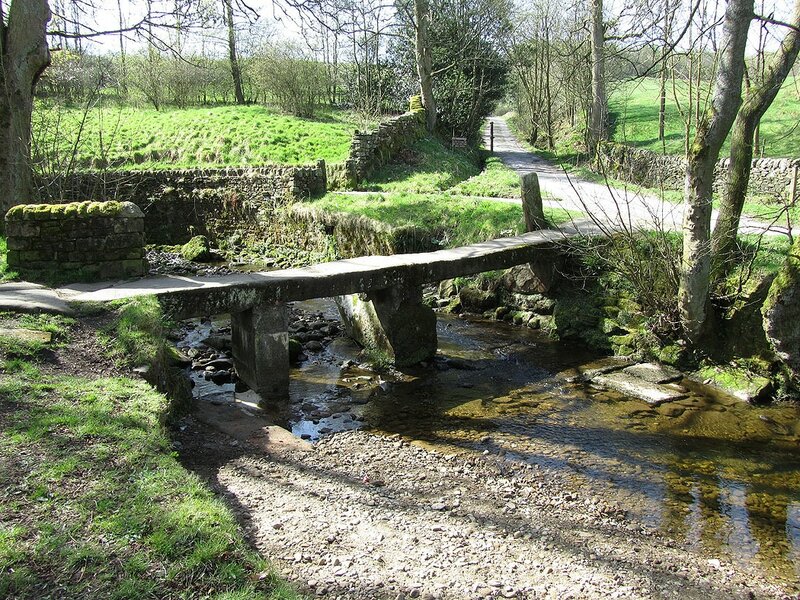 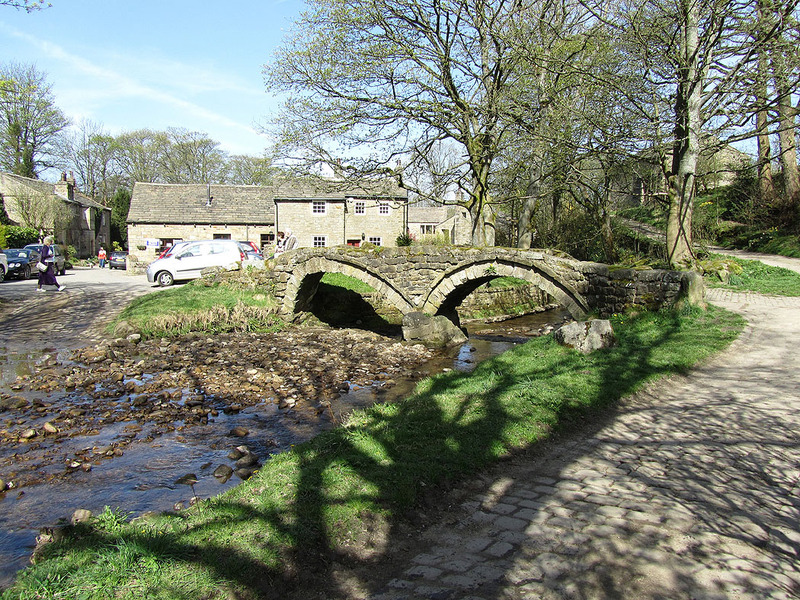 Back down to the valley of Wycoller Beck..